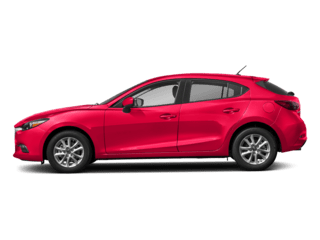 For Mazda lovers in Albuquerque and the communities of Rio Rancho, South Valley, and Los Lunas, keeping your Mazda in tip-top shape is easy at University Mazda. With regular checkups and maintenance from our Service Center, your Mazda will be in the good hands of our experienced staff, and you can rest easy on the open road. Any Mazda model from pre-owned to brand new is welcome, and we’re ready to get you back behind the wheel. We encourage you to browse our new and used vehicle inventory online, schedule a test drive and investigate financing options. You can also request more information about a vehicle using our online form or by calling 1-505-761-1900 or contact our General Manager Bob Cockerham his personal Cell phone number is 505-991-1891. If you don’t see a particular vehicle, click on Vehicle Finder Service and complete the form. We will gladly inform you when a matching car arrives. If you’d like to see a vehicle in person, click on Dealership: Directions for step-by-step driving instructions to our site, or give us a call. We look forward to serving you! You don’t have to own a hot air balloon to live in Albuquerque, but it is pretty hard to get around town without a car. 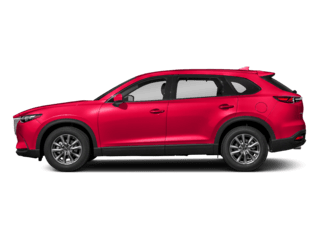 When you begin shopping for a new or used car in South Valley, Rio Rancho, Los Lunas or Santa Fe, University Mazda is the place to be. Our dealership provides drivers throughout the Northeast area of New Mexico with the best selection, low prices, and exceptional customer service. Do you need a sturdy four-wheel drive for exploring the Sandia Crest or Petroglyph National Monument? How about an economical hybrid car for commuting the Coronado Freeway? Is a family-sized SUV or minivan more your style? 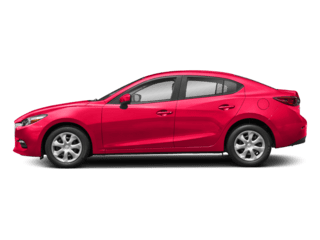 At your University Mazda dealership in Albuquerque, we have used cars including low mileage certified pre-owned Mazda models. Have fun shopping for your new car. Randy says you have rights! 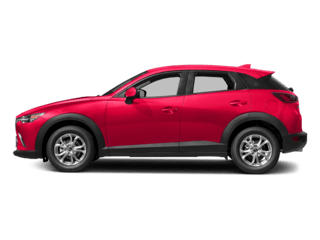 The 10 point driver’s Bill of Rights at your University Mazda dealership covers everything from hassle-free auto financing to access to the people and resources you need to make an informed decision when purchasing your new car. 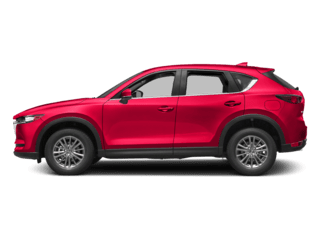 Avoid the annoying tie-guys when you are shopping for pre-owned or new 2018 Mazda cars and SUVs in Albuquerque, Rio Rancho, Los Lunas, South Valley and Santa Fe, like the new Mazda CX-5, Mazda CX-9, Mazda3 4-Door, Mazda 3 5-Door, Mazda6 or Mazda MX-5 Miata. University Mazda cares for people as much as a car. Trust your friends who have already bought cars from University Mazda. Over 1,875 people from Albuquerque, Rio Rancho, Santa Fe, and beyond have given us stellar reviews at Business Rater, placing us at #1 in our category. Once you have experienced our no-pressure, no-hassle auto shopping process, we think you will agree! Do you have a used car that you are thinking of trading in or selling outright? We value used vehicles and make it easy to find out what your car is worth. Our handy online form can collect the facts and we will let you know where you stand. When you live in Albuquerque, Rio Rancho, Los Lunas, South Valley or Santa Fe and you owe more on your current vehicle than its trade-in value, don’t despair; the experts in our auto loan department can still help you. Financing your new or used car is easy thanks to the team at University Mazda. You can even get pre-approved in seconds online. Our experienced finance manager will work hard to get you the car loan you need. We promise to treat you with respect, regardless of your credit score. If you have great credit, no credit, or poor credit, auto loans in Albuquerque and service with dignity is our focus every week of the year. Count on us to find the right car loan for you. Our commitment to excellence goes beyond the sale. Our auto service department cares for you, as well as cars of every make, model, and age. Our highly qualified service center technicians understand that it is inconvenient for you to be without your vehicle, so they strive to provide you with timely and courteous car care. 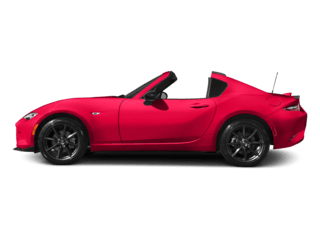 The University Mazda parts department is filled with knowledgeable staff and a comprehensive inventory of high-quality factory auto parts and tires. You can also contact the parts department from an easy online form anytime. 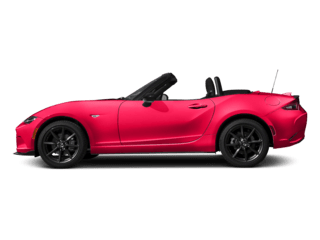 Conveniently located in Albuquerque just off exit 231 of the Pan American Freeway in the Northeastern section, University Mazda has a vast inventory. Our sales and service teams are here to support you six days a week. If you are too excited about your new car to sleep, or the weather has you beat, you can shop our online inventory of new and used cars from your computer, tablet, or smartphone. 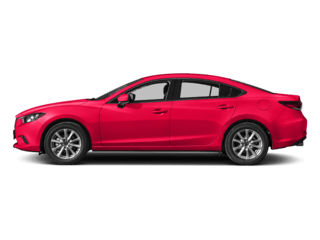 There is a lot that you can do on our website: find Mazda incentives, shop the current inventory, view car videos, apply for auto loan pre-approval, send in a request for appraisal of your current car, or live chat with a specialist in the middle of the night. When you come in to visit our helpful staff, we can get you out on the road quickly. 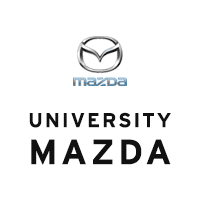 University Mazda serving drivers in the greater Albuquerque, Los Lunas, South Valley, Rio Rancho, and Santa Fe regions of New Mexico. Come in for the new or used car you want, and the quality experience you deserve.